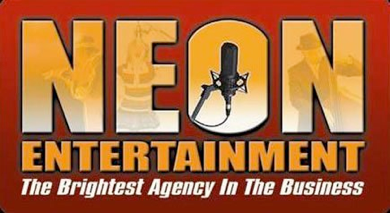 Wendi is managed through Neon Entertainment Talent Agency. 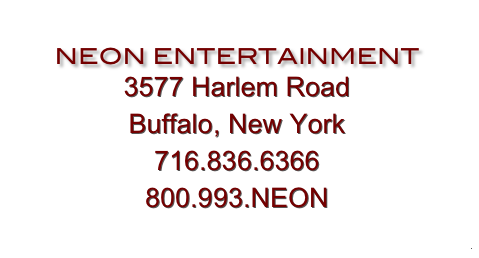 Please use the form below to contact Neon Entertainment with any and all inquires about Wendi Fox. For Special Events, contact Wendi using her email.